Ma S, Attarwala I, Xie X-Q. SQSTM1/p62: a potential target for neurodegenerative disease. ACS Chem Neurosci 2019 Jan 18. doi: 10.1021/acschemneuro.8b00516. Wang Y-q, Lin W-w, Wu N, Wang S, Chen M, Lin Z, Xie X-Q*, and Zhi-wei Feng*. 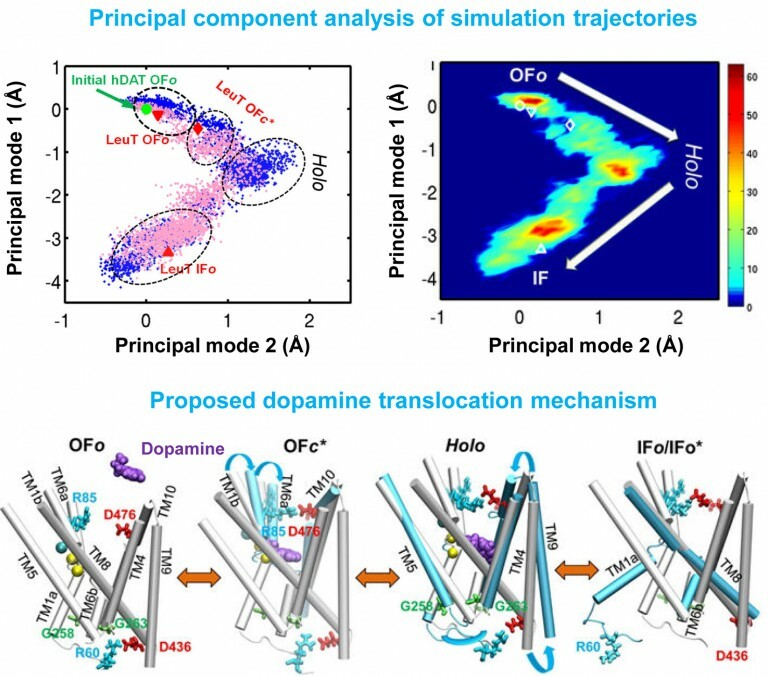 Structural insight into the serotonin (5-HT) receptor family by molecular docking, molecular dynamics simulation and systems pharmacology analysis. Acta Pharmacologica Sinica, 2019, in press. Wang H, Liu X, Tao Y, Ye W, Jin Q, Cohen JW, and Xing EP*. Automatic human-like mining and constructing reliable genetic association database with deep reinforcement learning, Proceedings of 24th Pacific Symposium on Biocomputing (PSB 2019). Publication is not a journal. Wang H, Wu Z, and Xing EP*. Removing confounding factors associated weights in deep neural networks improves the prediction accuracy for healthcare applications, Proceedings of 24th Pacific Symposium on Biocomputing (PSB 2019). Publication is not a journal.